Are you looking for trusted, fully licenced and insured electricians in Sydney for all your electrical and solar PV needs? Then look no further, Roland Lawrence Electrical are here to help. We are a small business with a big dream, and we value the importance of the reputation we’ve developed in the industry. We pride ourselves on the relationships we have with our customers, who we’ve been serving for over 10 years. Whether you’re looking to overhaul your wiring, fit-out your commercial premises or install solar PV, you’re in good hands with our experienced team. 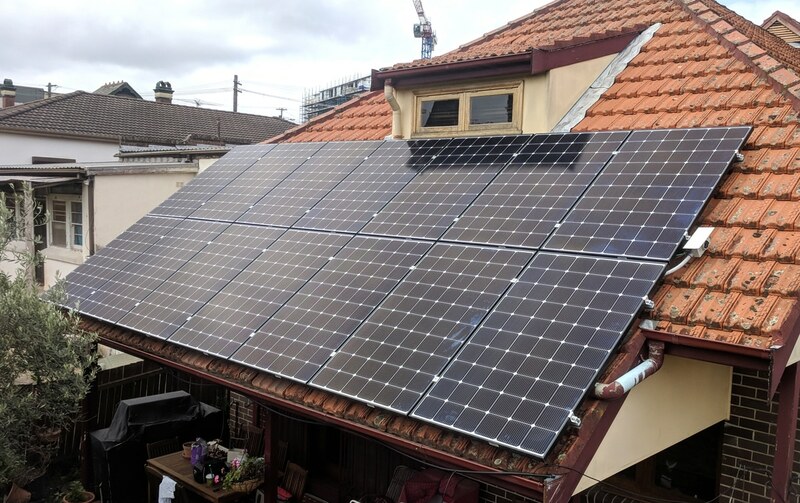 At Roland Lawrence Electrical, we’re helping Australian families reduce their carbon emissions by installing premium, custom designed solar generating systems for their home or business. But they’re not just saving the environment, they’re saving thousands of dollars in electricity bills for the life of the product. It’s a win-win. Quality is of the upmost importance to us. This is why we’ve developed Quality Management and Environmental Management Systems that meet or exceed Australian Standards (ISO 9001:2015 and 14001:2015). This gives our clients peace of mind knowing the products we use are backed by industry leading warranties, and the quality of our workmanship and installations are second to none. Even the workmanship on our installations is warranted for 10 years, exceeding industry standards by 1000%. With 10 years’ experience in the local market, our team brings a wealth of knowledge to provide the right solution tailored for your specific challenges. We have the right products, the right industry experience and the technical capability to get your job delivered on time, on spec and within budget. Roland Lawrence Electrical believes in the old saying “do it once, do it well”, which is why we only use solar modules designed and built by premium manufacturers. 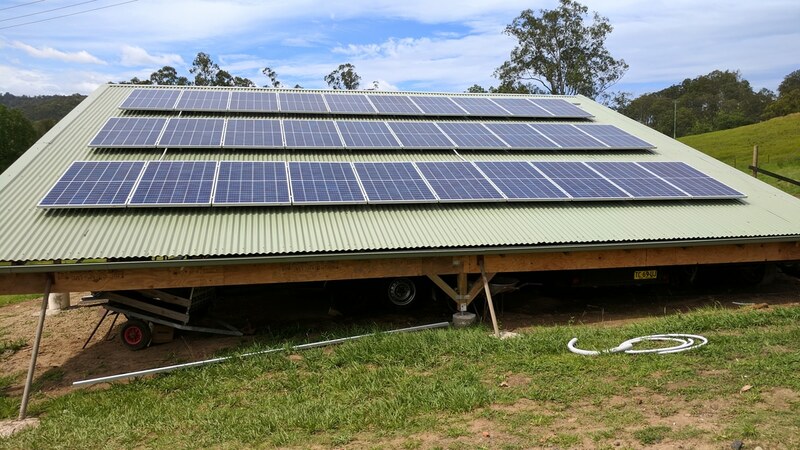 Our inverters come out of Germany, Austria and Australia, and are backed with a 10-year guarantee from a reputable local supplier. When you want to speak with the industry leaders who use only the highest quality materials call Roland Lawrence Electrical for your project. And get it done right the first time. 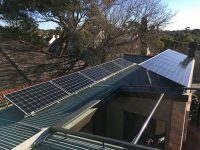 We custom design and install any sized solar system, from 1kW to 1MW and above, to meet your energy needs. We can take care of all the design and development application and council approval processes for your solar system. We have a variety of monitoring and testing equipment we can hire or supply, to help measure where your electricity is being used. As our team come from a variety of electrical backgrounds, we have your electrical requirements covered. We provide an in-home testing service for both appliances and RCD’s. So why not let us establish or maintain your existing asset log. All our electricians have open cabling qualifications and registration so you can be assured we will provide a high quality, reliable solution for you. In early 2019 our organisation decided to install solar analytics devices on all of our 13 solar arrays. After a competitive tender process, Roland Lawrence electrical was selected as the contractor that best met or exceeded our criteria. 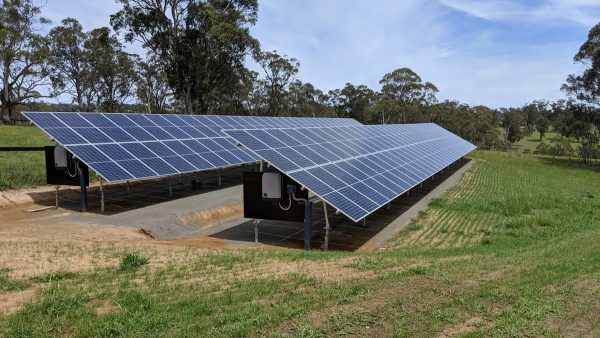 Each of the 13 separate sites presented different challenges with access, shutdown timing and a range of solar arrays making every install different. Roland and his team were very easy to deal with and managed to keep all council staff and community groups happy and informed during the process. 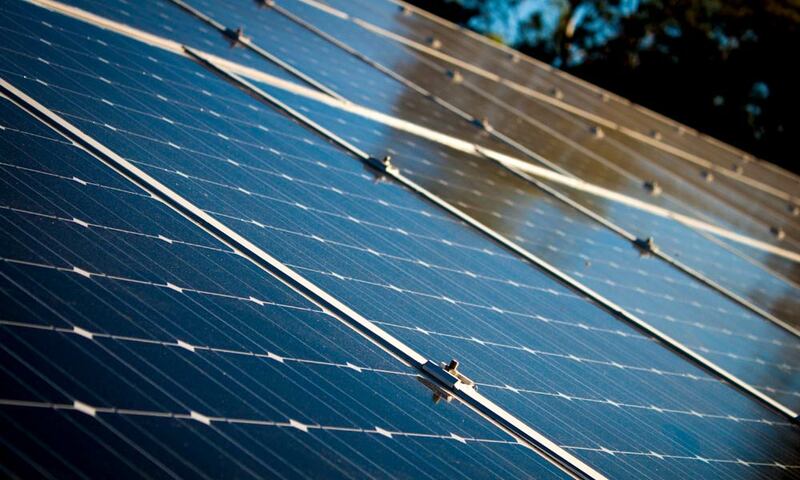 We are now monitoring our solar arrays through the solar analytics portal within our expected timeframe and budget. Very happy customers! 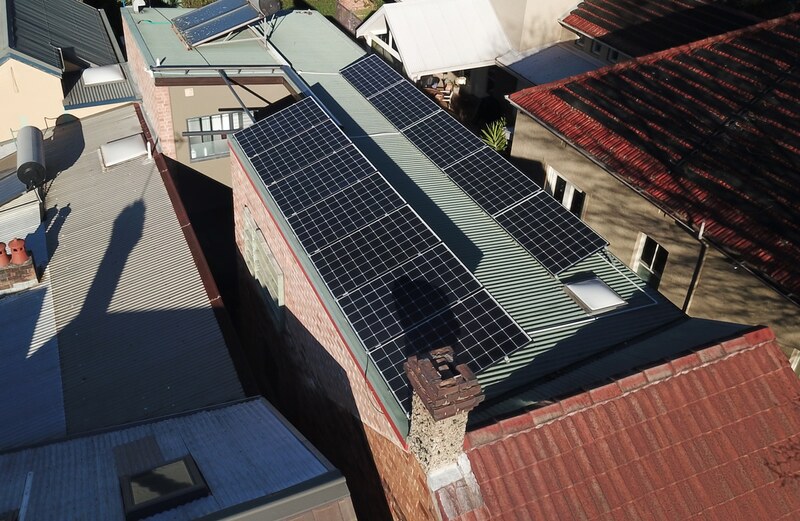 Roland Lawrence was recommended to us by Inner West Community Energy. 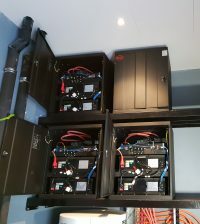 We have nothing but praise for Roland and his team of installers… from the quotation stage to beyond the installation. 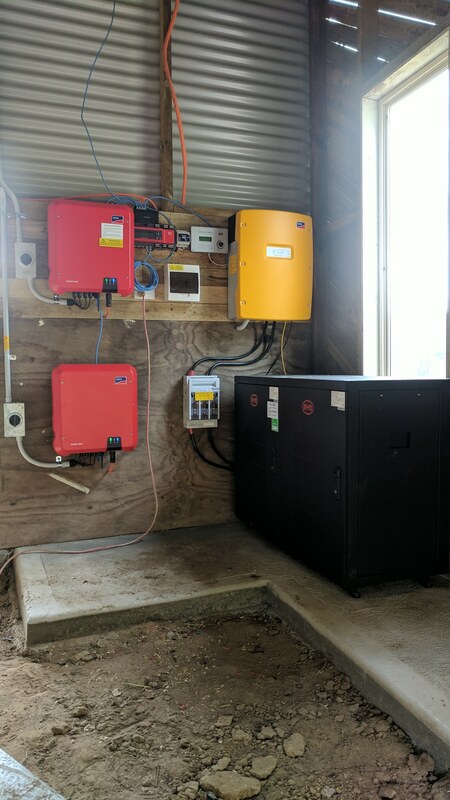 Our installation turned into a nightmare for Roland because we had problems with both our Energy Retailer (Click Energy) and our Energy Distributor (Ausgrid). I was able to solve our problems with Click Energy, but only because of Roland’s helpful advice. He was more than happy to guide me through trying to resolve our issues, then making a complaint to the Ombudsman. Roland realized during our installation that the voltage coming through the network to our house was often too high, and dangerously so. 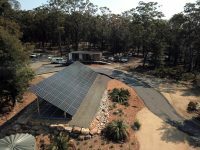 He complained on our behalf to Ausgrid, who initially showed little interest in solving the problem. During this time, Roland visited us many times to reconfigure both our inverters (from his new system and an older one we have), in an effort to make both systems run better. When Ausgrid failed to respond, Roland took that matter to the Ombudsman on our behalf. 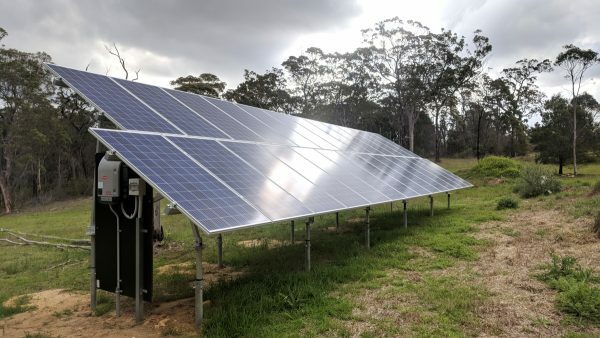 Ausgrid plans to solve that problem this week. I can’t thank Roland enough for the time and effort he has put into making sure that our Solar Installation has been perfect.